They say that good genes run in the family. If that's true, then these TV siblings have hit the jackpot. With amazing smiles, chiseled features, and hair to die for, there's no denying that attractiveness is one of the most important family matters for these brothers and sisters. It helps, too, that every one of these families also have the brains and personalities that make them even more appealing to viewers every single week. Got another suggestion for good lookin' siblings? Share it in the comments section below! 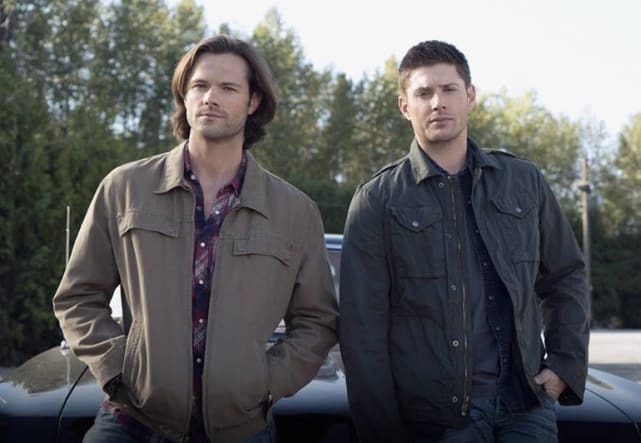 How is it possible that John and Mary Winchester could have created not one but TWO handsome demon-hunting children with unbelievable hair? Where do we sign up to find out how to do it? Heroes? Check. Bravery? Check. Disarmingly attractive? Check, check, check. 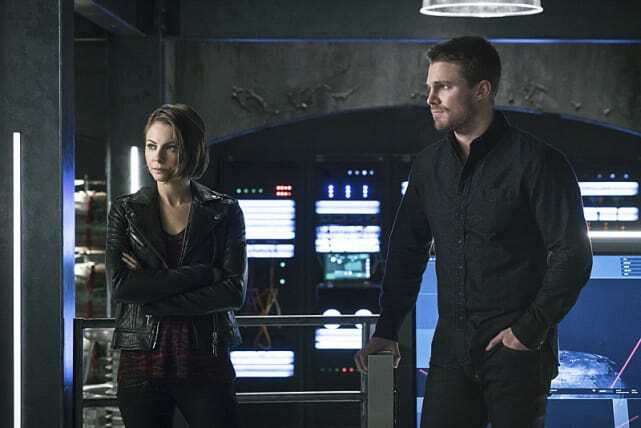 Do you think Oliver and Thea ever had to argue over primping time in the bathroom? Nah. They probably had their own bathrooms. After hundreds of years living amongst humans, Elijah, Klaus, Freya, and Rebecca are still just as hot as ever, changing their style with the century. If becoming a vampire would help us get into this family, we volunteer in a heartbeat! Imagine fighting for your life alongside two incredibly smokin' siblings, like Blake and Octavia. If surviving was based on looks along, we'd be knocked out of the race right away. 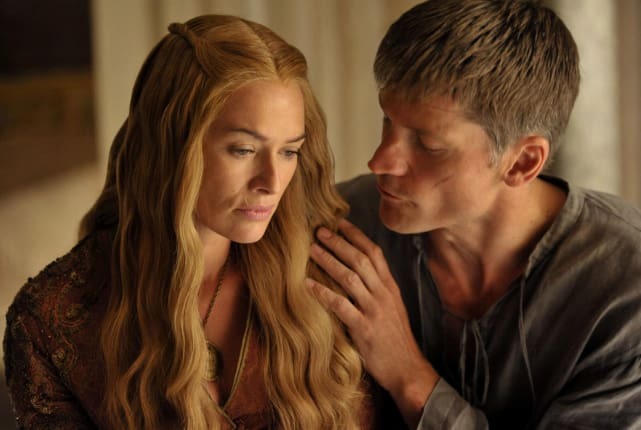 We aren't the only ones who find Jaime and Cersei to be unbearably hot. They also feel that way about each other, as they've proven with their incestuous, yet fascinating, family bond. The Mills sisters aren't just pretty faces. Their intelligence and their keen ability to solve a good mystery makes them even more attractive, if that's even possible.